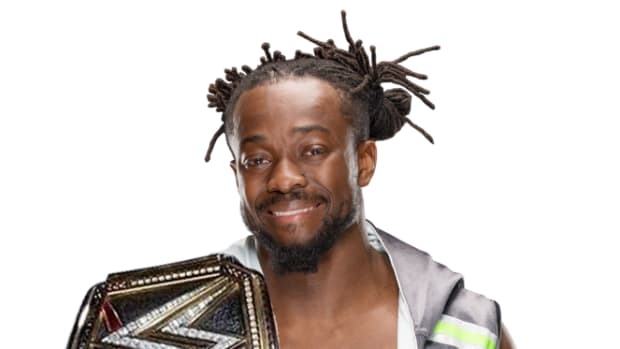 Why do workers such as R-Truth, Kofi Kingston, Dolph Ziggler and others remain loyal to WWE when the company continues to misuse them? We can sit here all day and make a case for misused talent, however, that doesn&apos;t change that not everyone can work in the top of the card. 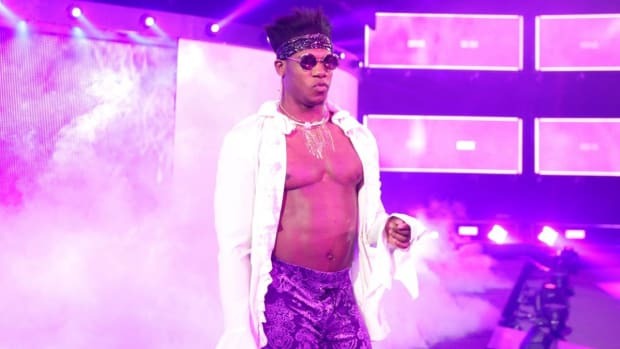 If a worker is unhappy with the way they are being used in WWE, what other choice do they have? Back in the 90s, WCW was an option and TNA was an option at one point but that&apos;s no longer the case. 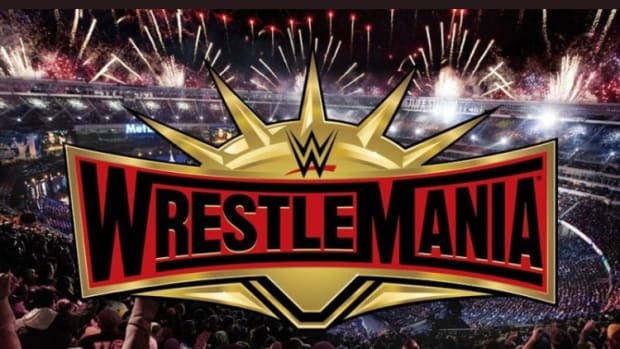 The workers you mentioned are at least actively booked on live events and TV tapings, meaning not only do they collect their downside but they also receive show bonuses. Think about the workers sporadically used that do not have that luxury. 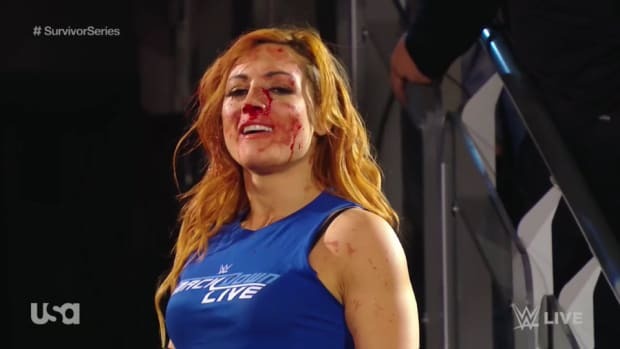 The pro wrestling business is unlike any other in that it&apos;s not objective, meaning the best workers aren&apos;t always the ones in the best spots. However, I&apos;ll also remind you there can only be a handful of people working in the top of the card at one time. Why is the WWE Network not available outside of the United States? It doesn&apos;t seem to make any kind of sense, as technically speaking, there should be no reason why they can&apos;t just make it available. They aren&apos;t dealing with programming rights or carriage like a regular network, so what gives? I do not have a definitive answer to explain the delayed launch of the WWE Network in international markets. Even Canada has to wait and it likely has to do with current television distribution agreements along with WWE wanting to stabilize the domestic side first. The plan is still for WWE Network to launch in phase one countries (United Kingdom, Canada, Australia, New Zealand, Singapore, Hong Kong and the Nordics) by the end of 2014/early 2015. With WWE&apos;s new domestic television agreement, do you know if the online window has changed regarding Raw and Smackdown replays appearing on the WWE Network any earlier? Encore showings of Raw and Smackdown are still available 30 days after their initial airing on the WWE Network. I know there were details still being worked out before the new domestic TV deal with NBCUniversal was signed, however, I do not anticipate a change. Should a change happen, we&apos;ll be sure and note it. 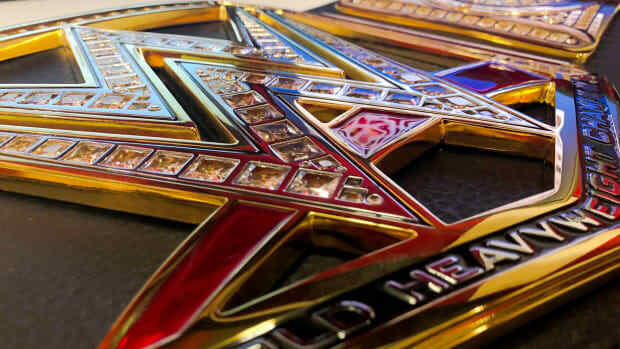 Who would you put the WWE World Heavyweight Championship on? If WWE decides to strip Daniel Bryan of the WWE World Heavyweight Championship and crown an interim champion, it has to be a heel. I do not think it&apos;s a foregone conclusion that Bryan has to be stripped of the belt, however, if he&apos;s going to be out for an extended period of time, it would be the right thing to do. The company has stalled a decision until a firm timeline for Bryan&apos;s return is established. Some have speculated a swerve at Payback where Bryan proves he is able to work. I cannot confirm such plans and quite frankly, do not think Bryan should rush back. Whatever direction WWE decides to go in at the pay-per-view on Sunday, it will be storyline-heavy by the "too powerful" Authority. With Roman Reigns set to breakout as a singles star, do you see another big man been added to The Shield with Dean Ambrose and Seth Rollins? When WWE decides to breakup The Shield, they should break them up. The idea of prolonging a faction by creating version 2.0 (like WWE did with The Nexus, among others) rarely works out. All three members of The Shield are capable of having success in singles competition. 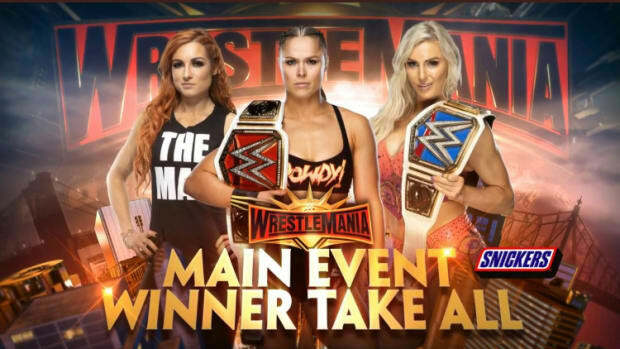 Will they all three work in the top of the card immediately? That&apos;s a question that only time will tell, however, as we&apos;ve already talked about, there are a very limited number of spots in the top of the card. While I do not like how the indecision over what to do with The Shield has trickled over onto television, it was the right move to turn them and will only help when they split. 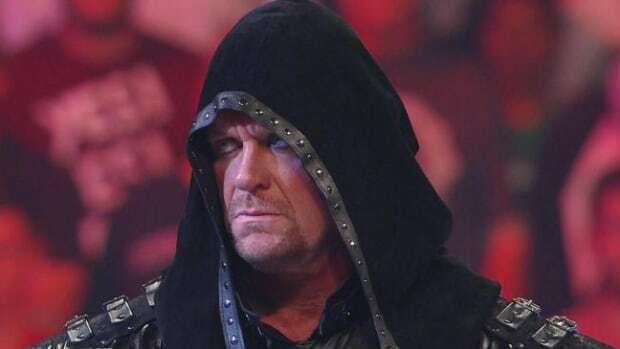 November 2011: What are the chances AJ Styles ever leaves TNA Impact Wrestling for WWE? - This is a common question I see readers asking from time to time and while it’s certainly possible AJ Styles could leave TNA for WWE, how much success do you think he would have? While I know Vince McMahon and Triple H will point to workers such as Rey Mysterio, CM Punk, Christian, etc. and say they push workers of all different sizes, it’s a fact they don’t push talent based on in-ring skills. Daniel Bryan, who I consider the second best in-ring worker in the world (Kurt Angle at number one), has struggled to find a main event role. Watching Daniel Bryan on WWE TV is like playing with a yo-yo, he’s up then he’s down. There has been very little consistency. I have a hard time believing things for AJ Styles would be much different. The next installment of Ask WNW is scheduled to run on Friday, May 30, 2014.